This set of two Classic knives and a sharpener is a perfect start for the ambitious hobby cook keen on improving their skills in the kitchen. The set includes a cook’s knife and a paring knife, with a two-stage knife sharpener to keep them in the best shape possible. Knives: If you value your tools we recommend that, after each use, you wash your knives with warm water and a little detergent, rinse carefully and dry with a towel. Corrosive food particles will not affect your blade if washed off directly after use. Sharpener: Always clean your sharpener after use. Clean with a damp cloth or mild brush, wipe dry. Do not rinse with water. Love my knife set, a must have for each and every kitchen. Slice through all veggies, etc. with ease and precision. All I can say is wow wow wow... I always thought people were absolutely nuts spending this kind of money on a knife/knives... I am now a born again knife user. What ease and precision when working with these. No more cheap knives for me ever again! Wusthof you have changed my kitchen habits forever! I now want the whole set! 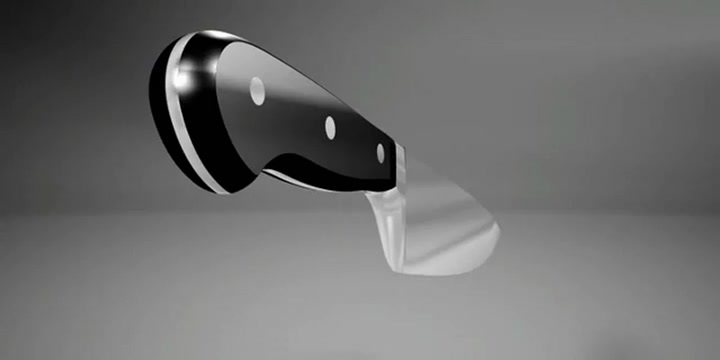 Nice product - great entry into the world of real knives. Awesome set of knives and the sharpener makes good work of any other blade that needs sharpening in no time! Thank you very very much, I feel like a pro chef now! Knives are outstanding, but the sharpener is really great. At last, all my kitchen knives can cut like new.